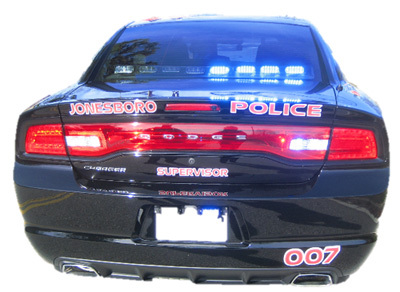 The Jonesboro Police Department is comprised of five (5) different divisions consisting of Uniform Patrol, Criminal Investigations, Probation, Courts & Records. Each division is managed by a ranking Lieutenant of the Jonesboro Police Department. The Administrative Division is commanded by Lieutenant Anthony Lumpkin. His responsibilities include: Daily Operations of Jonesboro Court, Jonesboro Probations and Jonesboro Police Department Records. Lt. Lumpkin is also responsible for court security, financial obligations and any other duties as assigned by the Chief of Police. 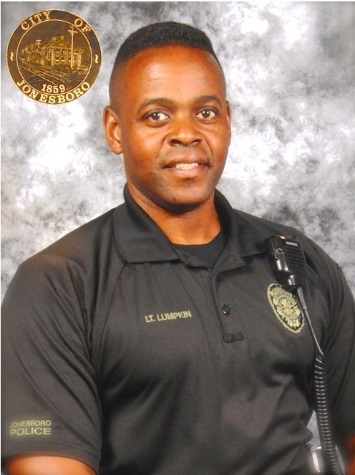 Lt. Lumpkin is a native of Lorain, Ohio. He has been in Law Enforcement since 1995 serving in both Texas and Georgia. 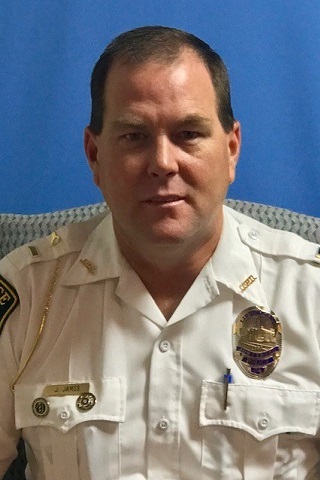 He has worked his way up the ranks with the Jonesboro Police Department, first serving as patrolman, sergeant and his current position as Lieutenant. While in Texas, Lieutenant Lumpkin attended the Central Texas College for Criminal Justice and Hospitality Management. He most recently received his certification as an Instructor. The Patrol Division is the largest division of the Department with its members being commanded by Lieutenant Jonathan James. The Division is composed of 20 sworn officers whom provide the best service to the citizens which they serve. This Division is responsible for general patrol, calls for service, traffic enforcement, community outreach, special business or house watches and patrolling the cities property. Each shift is commanded by a Sergeant or Officer in Charge (OIC) with ensuring that the mission of the police department is carried out. Lieutenant Jonathan James started his law enforcement career as a correctional officer. After completing basic mandate, he was employed by Thomaston Police Department where he departed in 2001 accepting an employment offer by the Fayette County Marshal’s Office. During his tenure there he did a lateral transfer to the Fayette County Sheriff’s Office until 2007. In 2007 he began his career with the Jonesboro Police Department as a Patrol Officer. As his career progressed he was promoted to the rank of Sergeant in February 2010 as a shift supervisor until January 2018 when he was promoted to Lieutenant of Uniform Patrol.